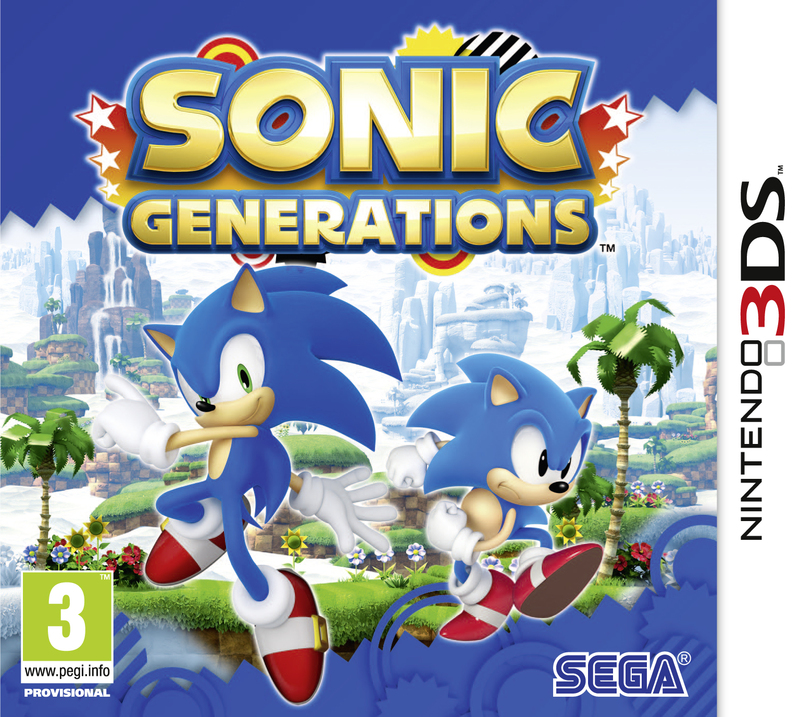 GoNintendo reports that SEGA Germany has announced the European release date for the Nintendo 3DS version of Sonic Generations via a press release. The portable edition of the game will hit shelves in Europe November 25th, just 21 days after the Xbox 360, PS3 and PC Download versions are released. We’ll let you know when we hear word of the US and Australia release dates. it’s weird they only just announced it like that when it was already stated like that. This is awesome! I really cant wait! This is enough time for Sonic Team to iron out the small issues they have. Come pull through. Even if you have to work overtime to get it done. Had a 3DS since May when they announced Megaman Legends 3 Prototypes supposed release date, that was going to be my first game. Since that didnt happen, this will be my first 3DS game! The title “Sonic Generations goes portable” made me think it’s conformed for PSP or something for a moment there! Ha ha! Sorry :p I thought I’d try something different instead of a boring title like “Sonic Generations Hits 3DS November 25th in Europe” or something. That means the US and other territories can’t be far from it. Already knew 25th for like 3 months now. But at least they confirmed it now. I really think they should extend the release date because this version is still not as impressive as the 360/ps3/pc version. I’m still getting both anyway..
Me too. Don’t wanna miss stages like Emerald Coast and Radical Highway. This is off-toppic, but I really would like to know how old Aaron Webber from SEGA is. Does any one of you guys know? Well he is a brand manager so he has to have a business degree, so try and guess. yeah.looks like you were right about the 3DS Version,they are definitely ganna launch it earlier. wich is pretty sad:( that 9 minutes gameplay was so ugly looking,don’t get me wrong it is an improvement yes,but theres still lot of things to fix. They have limited his speed he doesn’t even go any faster down hills. Plus there are numerous amouts of bugs in both gameplays though classic sonic seems to play better than modern, hope its fixed before it’s release. They never confirmed when US is getting it though? Um… you can take that back because America is getting the 3DS before Europe on the 22nd of November.